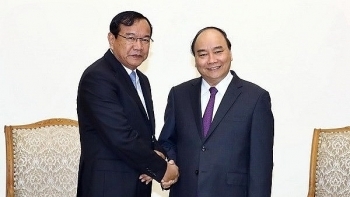 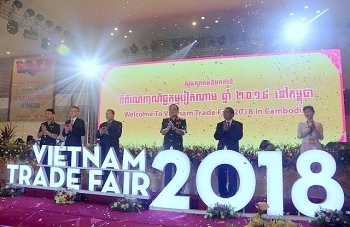 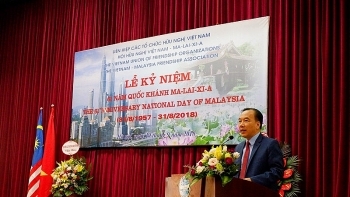 The 2018 Vietnam Trade Fair in Cambodia, themed "Friendship, Cooperation and Development", kicked off on November 7 at the Diamond Island Convention and Exhibition Center, in Phnom Penh, Cambodia. 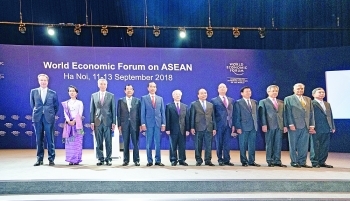 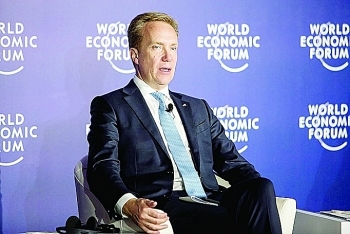 (VEN) - The World Economic Forum on ASEAN (WEF ASEAN) themed “ASEAN 4.0: Entrepreneurship and the Fourth Industrial Revolution” took place from September 11-13 in Hanoi, raising many ideas and orientations to promote cooperation and sustainable development in the digital age. 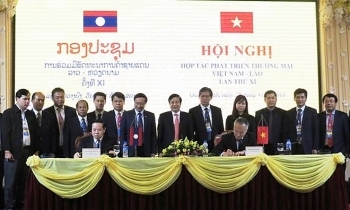 Some 1,000 representatives of business and government from abroad attended the meeting. 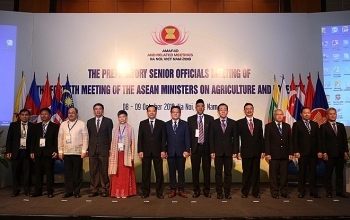 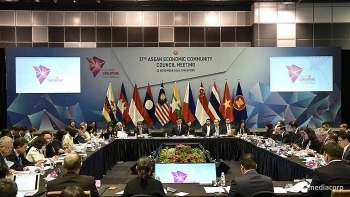 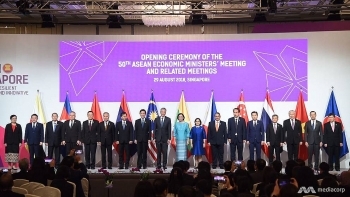 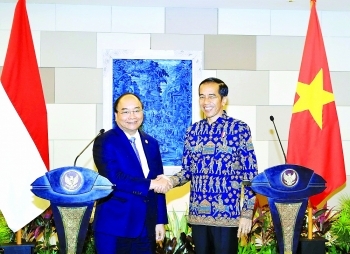 (VEN) - Regional and global economic ministers convening in late August in Singapore agreed to boost efforts to conclude a broad-based trade agreement by the end of the year among the 10-nation ASEAN bloc and its nine partner nations - Australia, Canada, China, India, Japan, the Republic of Korea, New Zealand, Russia and the US.